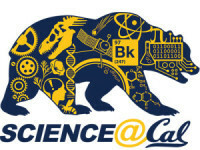 The East Bay Science Cafe will be on break in January. We will return to Restaurant Valparaiso on the first Wednesday of February. See you then, and Happy New Year! Adrian Liu. 7pm, Restaurant Valparaiso, Solano Ave.